Many people are not given the opportunity to taste the difference between a neglected bottle of wine and a properly preserved one. 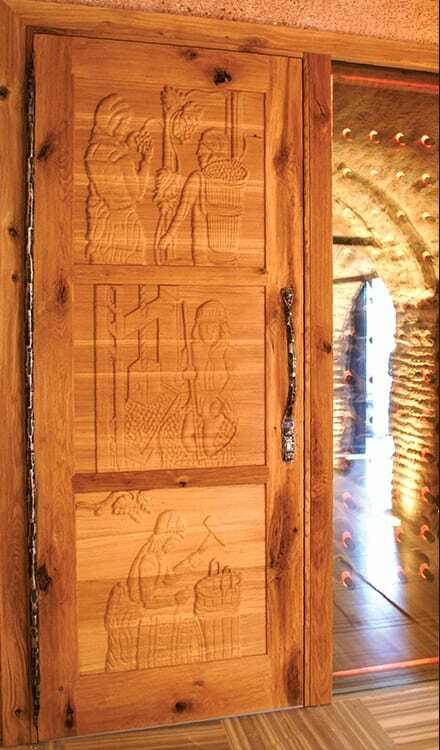 Fortunately, there are some restaurant operators who seem to be determined to change this fact, and Borsa Restaurants inside the beautiful Adile Sultan Palace with stunning views of the Bosphorus is one of them, which was keen to give the wine cellar a prominent place at the entrance. Following diligent calculations, FWC engineers concluded that the original solid brick walls of the old palace provided the right indices required for proper insulation. 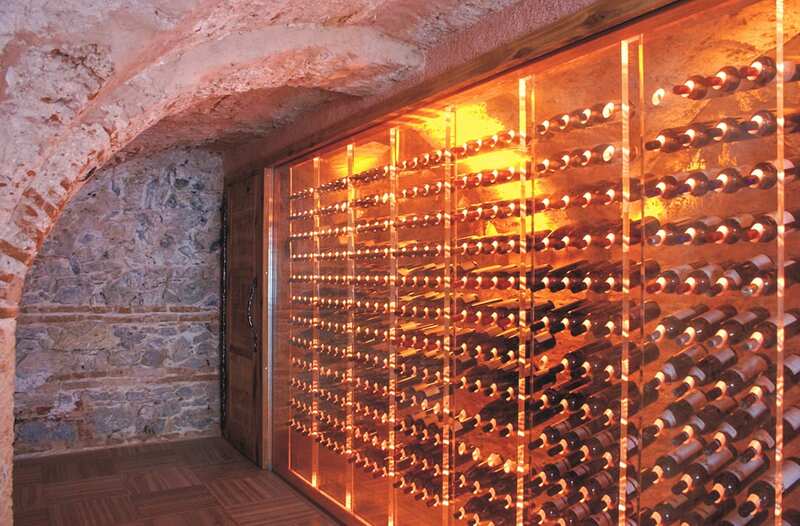 This arrangement made it possible to fit the wine cellar gently into the historical setting.